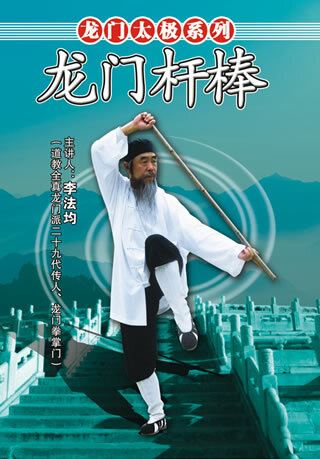 Longmen Stick is the traditional wushu routine of the Longmen taichi short boxing series. The fast movements of this routine just like a fierce tiger running down the hill, while the slow movements like dragging threads. This routine can be practised in a small place with dense motions. You may play it in a fast pace for self-defense or play the slow mode for regimen, edifying sentiment and longevity.